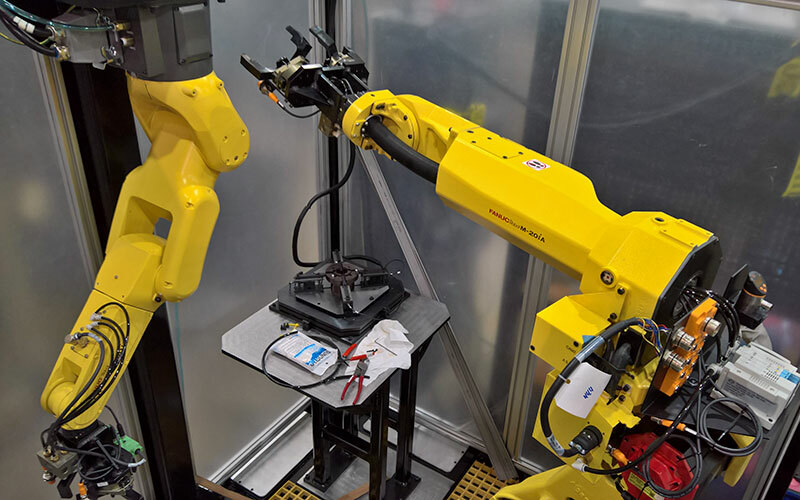 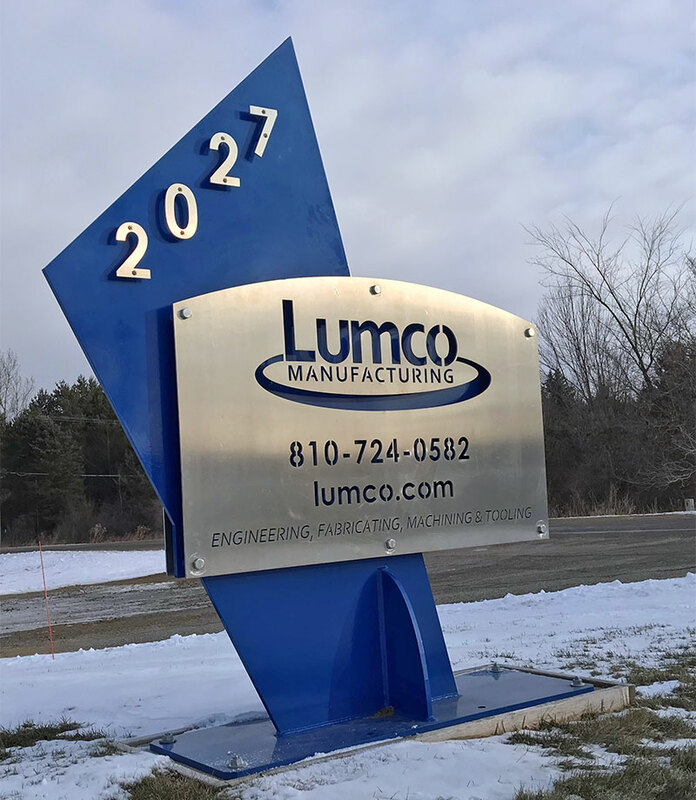  Lumco Manufacturing – Lumco Manufacturing Lumco Manufacturing Company is a growing manufacturing and service company aimed at offering high quality, reasonably priced custom machines and automation equipment, machine components, and tooling. 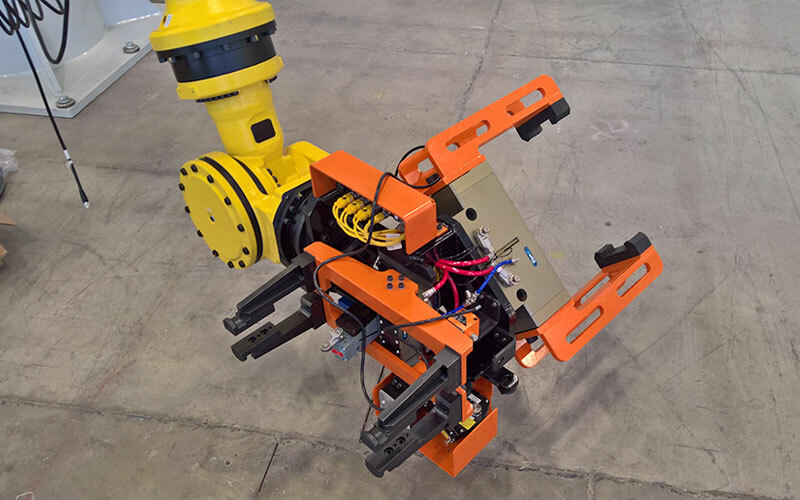 equipment for a variety of industries. 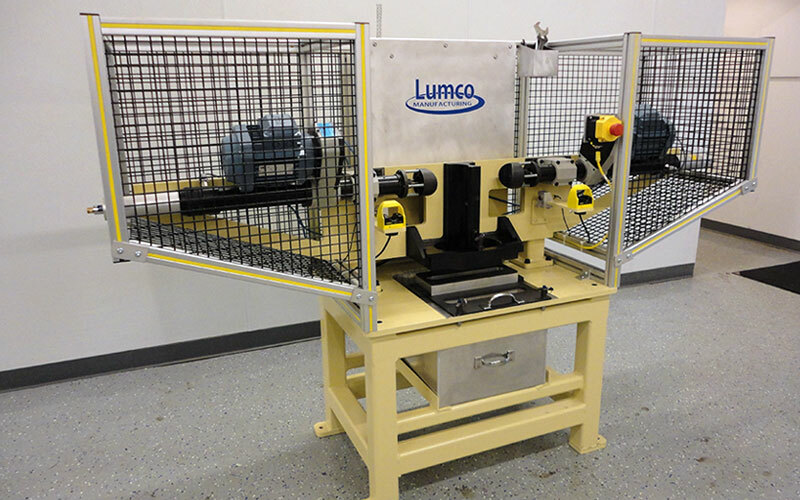 Through dedicated partnerships with our customers, Lumco has provided innovative solutions for companies in the automotive, agricultural, tube and pipe mill, defense, and energy industries. 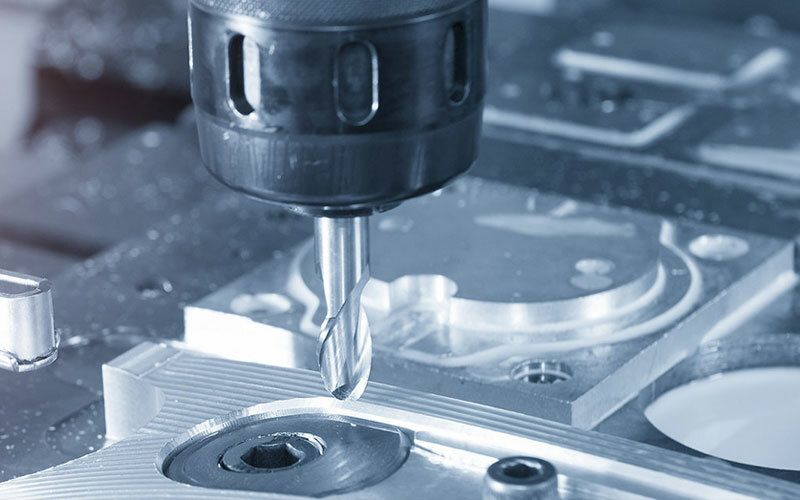 With 30 plus years of experience, our diverse capabilities include; engineering, custom fabrication, automation equipment, precision machining/ grinding and machinery rebuild. 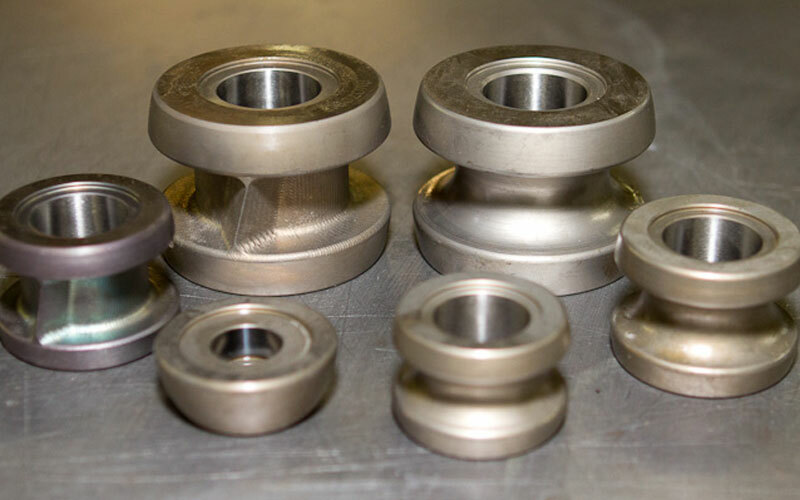 We're your one-stop precision machining shop and custom equipment provider.